Thank you for giving our dedicated team the opportunity to utilize and recommend the state-of-the-art dental care for you. Jennifer is a certified public accountant, and has been performing administrative duties in medical and dental offices for over 20 years. 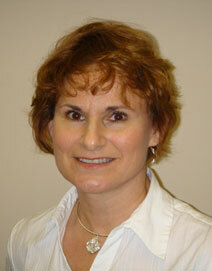 She is friendly and always willing to help patients with any financial concerns. Jennifer lives in Crofton and enjoys dancing, reading, spending time with her three daughters, and going out to dinner with friends. Joyce has been with our dental team since 1996. She works both clinically and administratively in our office. She enjoys every aspect of making our patients dental experience a pleasant one. She is licensed and certified in traditional and digital radiography as well as orthodontics. Joyce enjoys spending time with her family and friends. 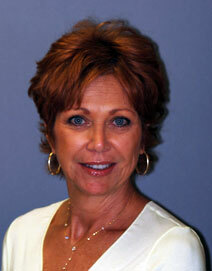 Arlynne has been a Registered Dental Hygienist (RDH) since 1971 and she has been with our office since 1995. Arlynne understands the significance of periodontal disease in a persons overall well-being and wants her patient's to have a healthy, beautiful smile for a lifetime. Arlynne, her husband and two sons are avid skiers, snowboarders and sailors. She enjoys cooking, biking and gardening. When she's not taking care of her family, you will find Arlynne volunteering at the local community center and high school. 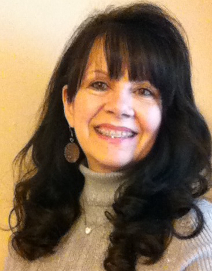 Karen has been a Registered Dental Hygienist (RDH) since 1978. She has teaching and clinical experience at the NIH, and has completed a post-graduate program for dental care of special patients. Karen is a firm believer in preventative care, patient education as well as excellent therapeutic care to ensure a lifetime of healthy both orally and systemically. 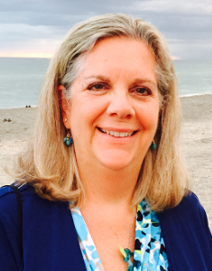 Karens spare time is spent with her husband and two sons. She enjoys traveling, photography, gardening and bird watching. She is always up for seeing a good comedian too! Shannon was a certified dental assistant prior to becoming a dental hygienist in 2009. Although preventive dentistry is Shannon's passion, understanding the restorative parts of dental treatment has been pivotal in helping her tailor care to her patients. 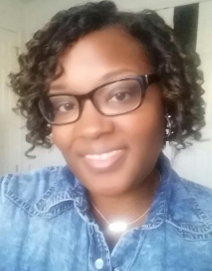 She is currently working toward an advanced degree at the University of Maryland. Shannon and her husband welcomed their first baby, Charlotte, in 2011. In her spare time, Shannon enjoys traveling, exercising, baking, reading and playing word games. 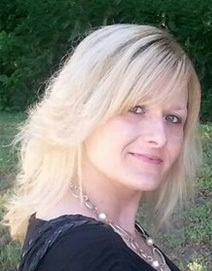 Danielle has been an expanded function, certified dental assistant since 2010. She is also certified in dental radiology and orthodontic dentistry. Danielle strives to make sure all her patients’ needs are met and that they feel welcomed. Danielle, her husband, and their 2 children enjoy watching movies, dancing, and participating in various activities at her church. Angela is dedicated to the dental profession and an enthusiastic member of Dr. Witting's team. She is licensed and certified in traditional and digital radiography and is proficient in many aspects of chair side assisting. 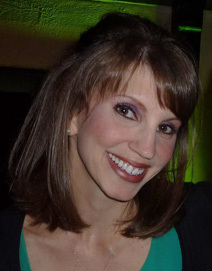 Angela strives to continually advance her dental education in order to better serve patients. She strives to ensure all patients are comfortable at their appointments and that their experience in the office is pleasant. Angela has accompanied Dr. Witting to Ecuador to provide dental are to those children in need. She volunteers at the Stanton Clinic (a local dental clinic) for low-income families. 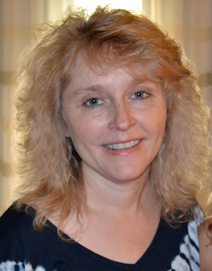 Angela resides in Severna Park. She enjoys reading, camping and spending time with her family. Mary chose the dental profession over 40 years ago because she loves making people happy with their smile. Her mission is to help our patients be more comfortable and to educate them regarding their treatment. She feels fortunate to work in an environment which allows her to do what she loves to do. Mary spends her time with her husband, their 4 grown children, 4 growing grandchildren, 2 dogs and a parrot.